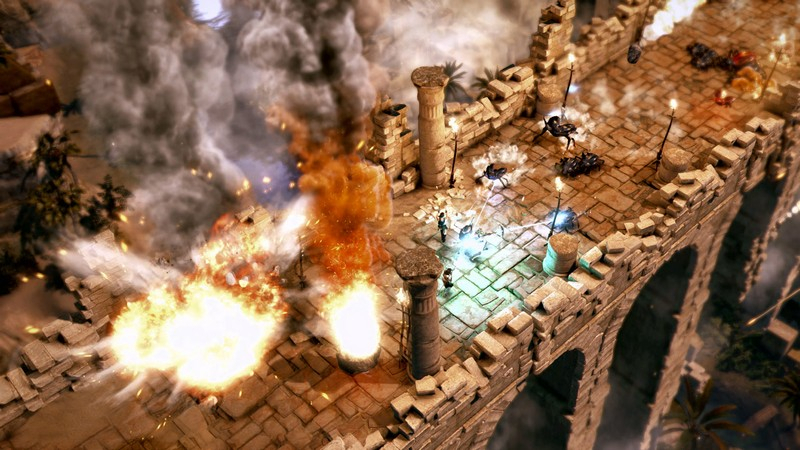 Lara Croft and the Temple of Osiris is the sequel to Lara Croft and the Guardian of Light. 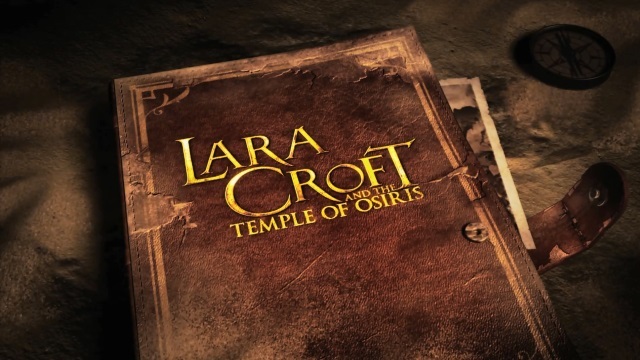 Taking place in the deserts of Egypt, where Lara and her rivals seek out the Staff of Osiris, but must fight against monsters and ancient gods for their life. 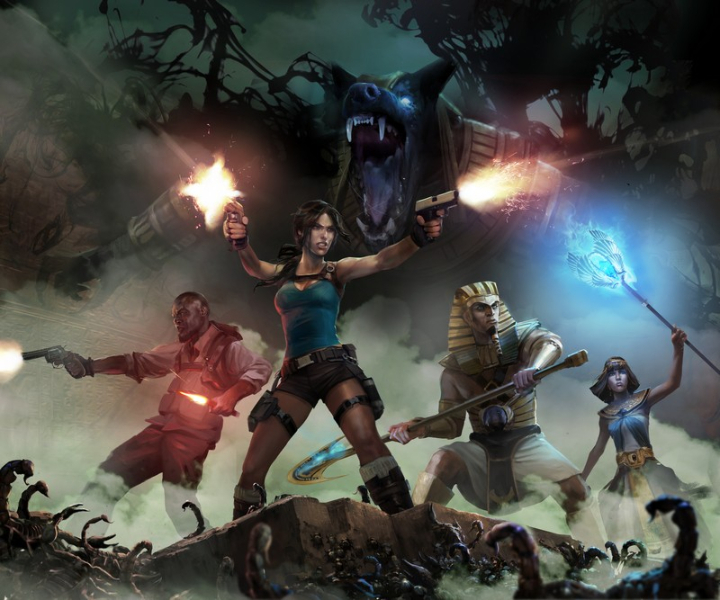 Co-op Arcade Action: Play in a cooperative story mode as Lara, Carter, Isis, or Horus, offline or online. 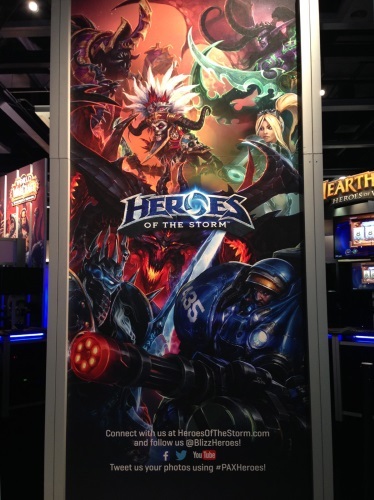 Competitive Co-op: Battle your friends for rewards, unlocks, and artifacts to see who can get the higher score. Plenty to Discover: Find hundreds of relics, weapons, and artifacts in your adventure. The latest Lara Croft dev diary focusing on the newest DLC, Icy Death, as well as community challenges. 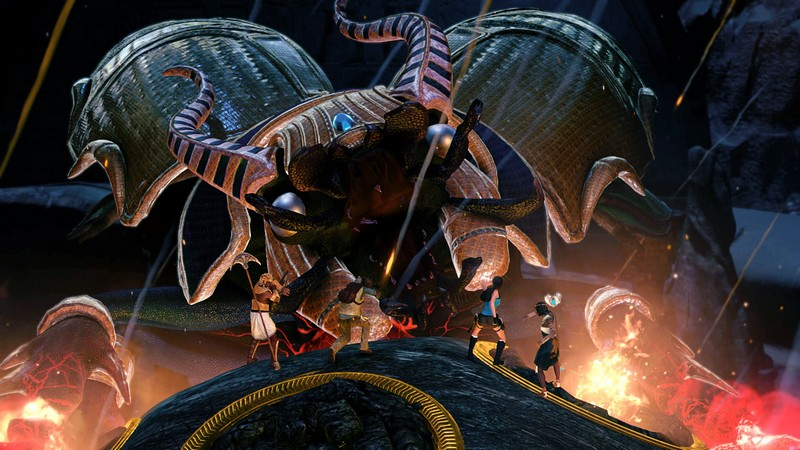 The Temple of Osiris is the latest story in Lara's saga, and the first to introduce co-op multiplayer. Learn the design philosophy behind the cooperative puzzle design in the upcoming action romp, Lara Croft and The Temple of Osiris.